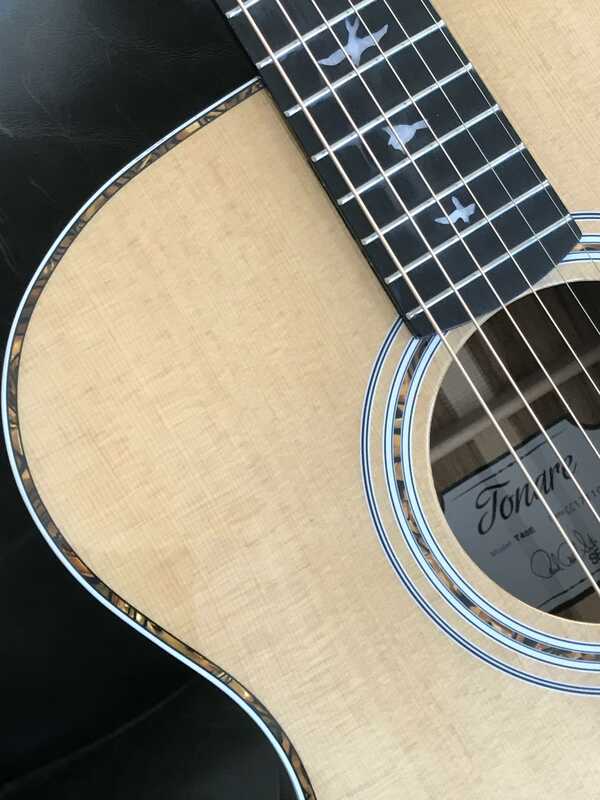 Discussion in 'Acoustic Guitars' started by BWV548, Feb 17, 2018. Kind of amazing quality for the $! ScottR, vchizzle, flux and 2 others like this. Sa-weet! Congrats! How's it sound? ScottR and bodia like this. That's an amazing guitar! Congrats!